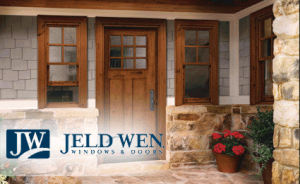 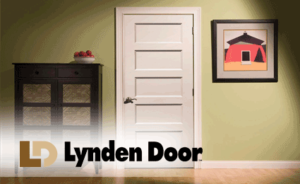 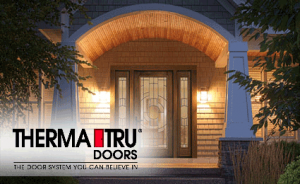 Looking for the perfect door for your home? 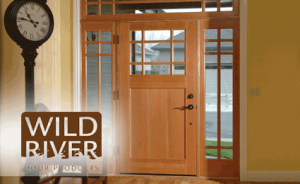 Angeles Millwork & Lumber Co. and Hartnagel Building Supply are here to make the process as easy as possible and assist you in finding the perfect door for your home. 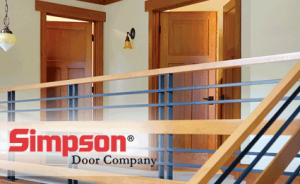 We supply the Olympic Peninsula with the best selection of doors for interior and exterior spaces and have a great showroom at Hartnagel Building Supply! 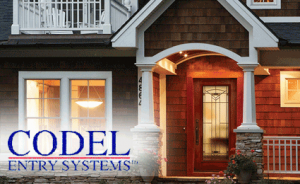 Drop in today and talk with a retail sales professional about your next door order. 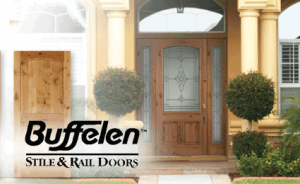 In the meantime feel free to browse our section of door manufacturers and relevant links below, (click on images for direct manufacturer links).